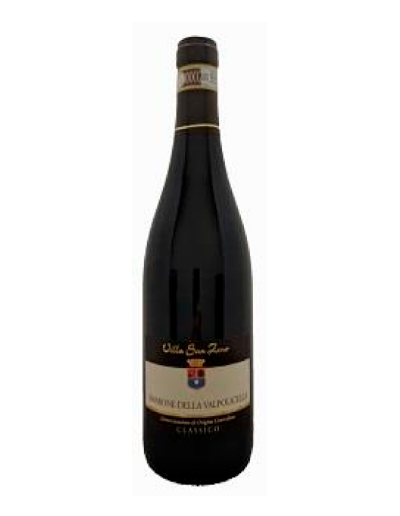 Description: Villa San Zeno Pinot Noir grapes hail from select vineyard sites in the province of Pavia. 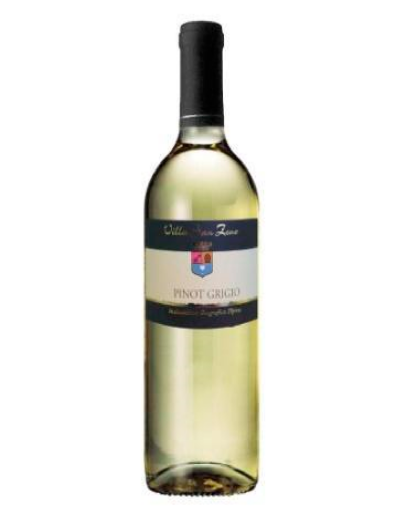 Description: Villa San Zeno Chardonnay is a light straw color. 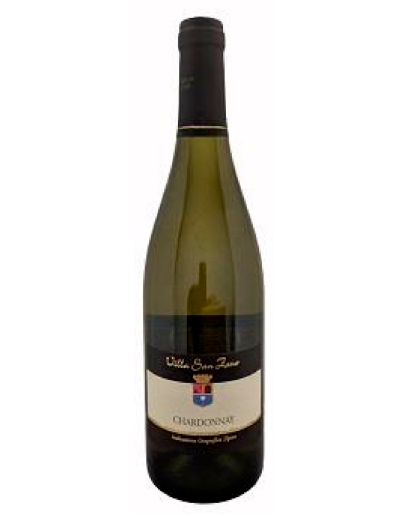 It has a dry taste with notes of lemon, pear and white nectarines. Mild acidity. 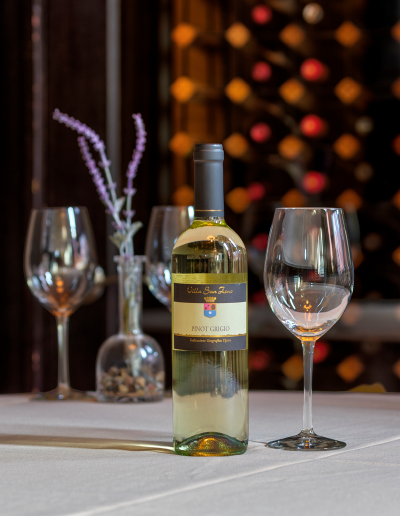 Food Pairing: Will go with gazpacho, grilled vegetables, and penne primavera. 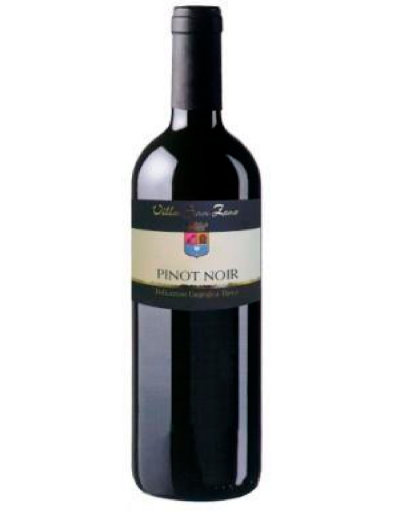 Ideal as an aperitif, with appetizers, hors d’oeuvres, light meals and fish dishes. 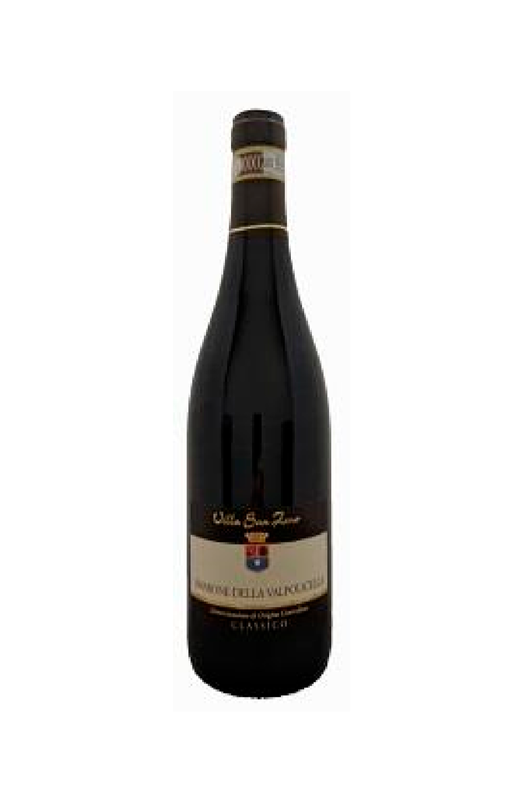 Food Pairing: Try with Venetian liver, white meat like grilled chicken, veal and pork. 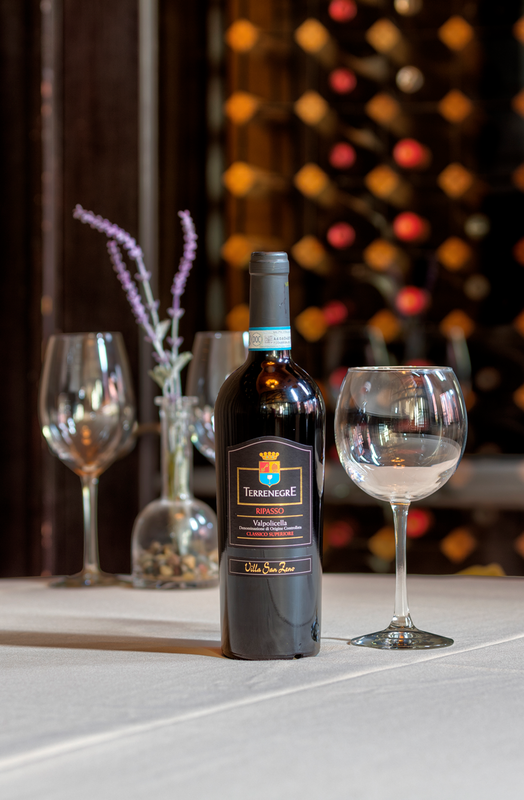 This classic, dry red wine is ideal with pasta, pizza, sausages, cheeses, meats, and game. just-completed Recioto Amarone fermentation, giving the Valpolicella richer flavors and complexity. Deep ruby red color. 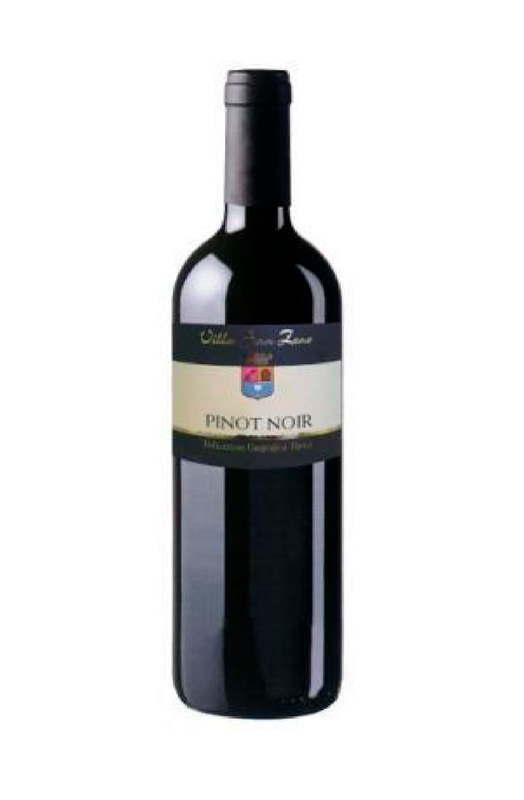 Elegant, complex aromas of plum, black fig, and dried black cherries. 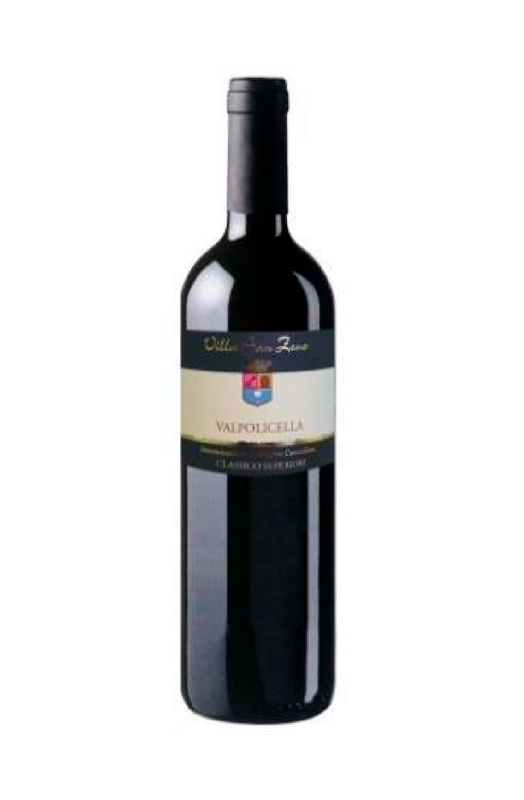 Soft, rich flavors typical of the best Valpolicellas, lengthen into a pleasantly bitterish finish. 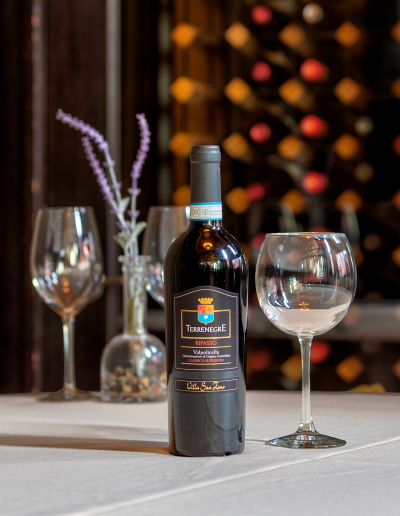 Food Pairing: A perfect red for pasta, meat, game, and charcuterie. 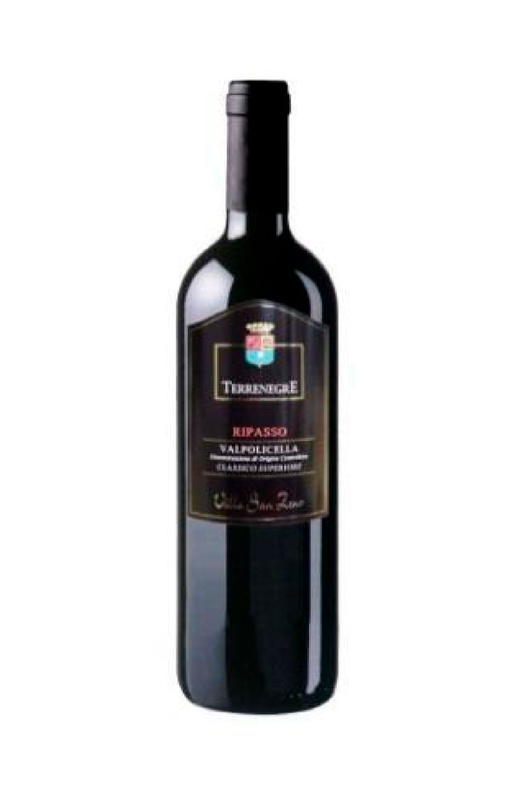 Excellent with pizza and cheeses. bouquet of cherry liqueur, cassis, blackberry, carob, and chocolate fudge. Dry, full, complex and smooth. 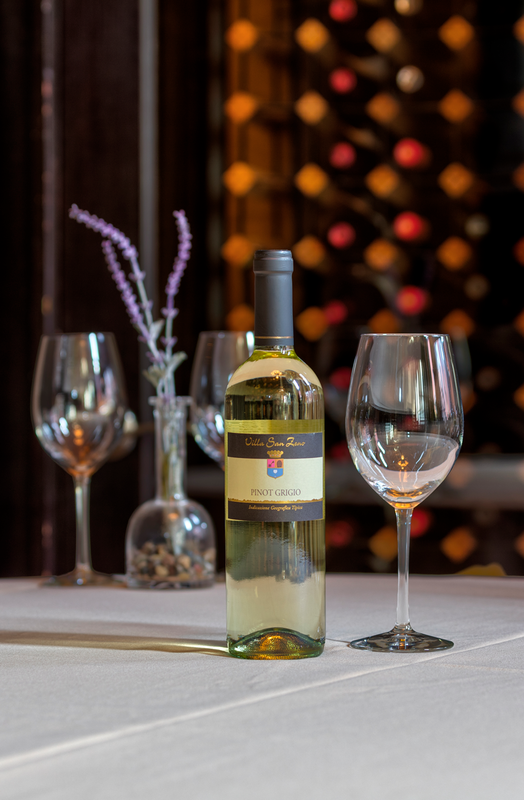 Rich superb palate with aftertaste of green almond. 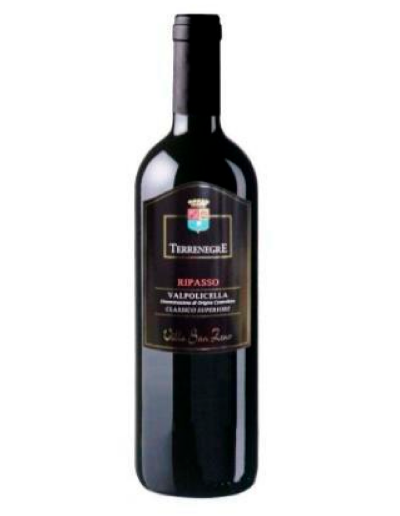 A bold wine with a lot of extract and high alcohol. 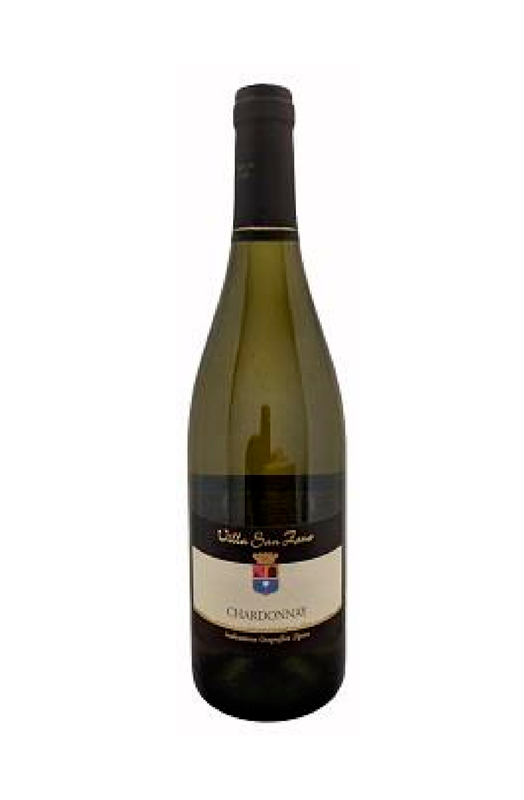 For maximum enjoyment, uncork a few hours before drinking and serve in large glasses. 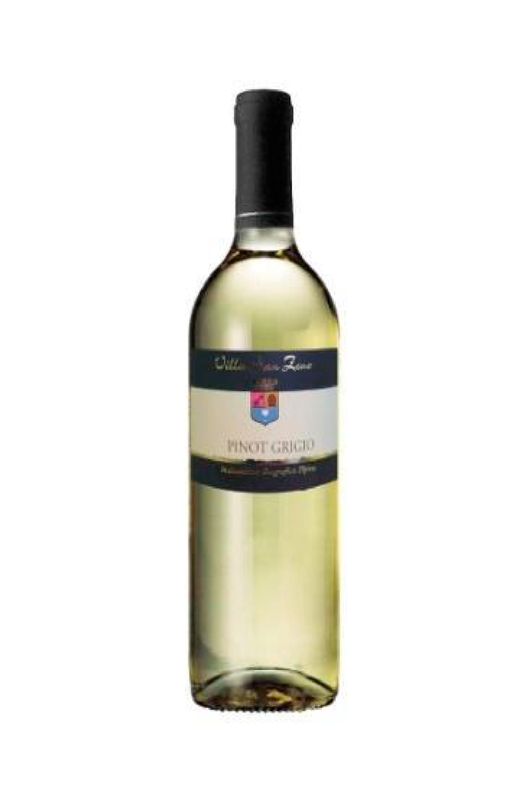 Food Pairing: Pairs with mix grilled red meat, game and cheeses.